As someone new to blogging on blogger, you might settle for a limited default blogger's template, which in my opinion lacks a uniqueness and attractive look it requires for website to stand out. These obsolete templates have no appeal or advantages and should be changed as soon as possible. A website template should be beneficial and optimized. Some Features of good templates. 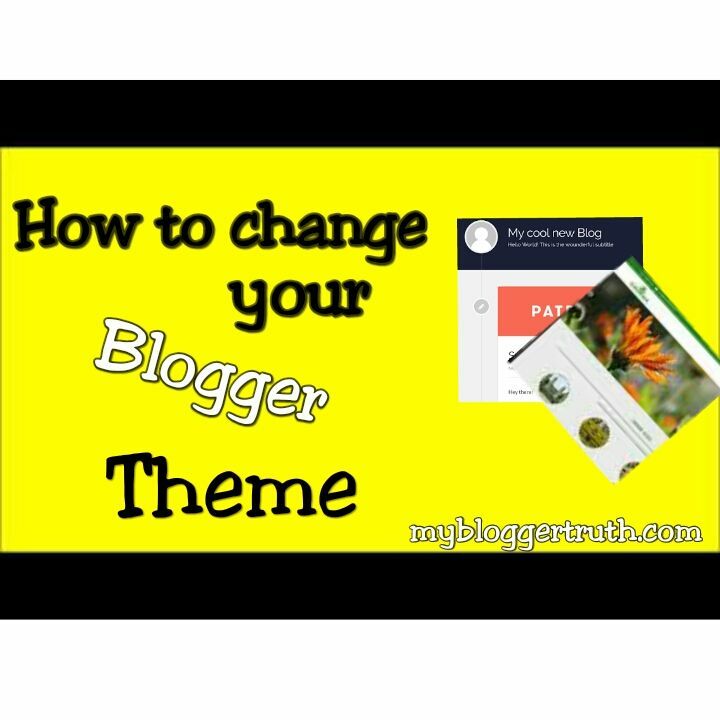 How to change your blogger template. First, you must download a good theme having some or all the features mentioned above. The template file you then upload to your blogger must be in XML format, be sure to keep that in mind. 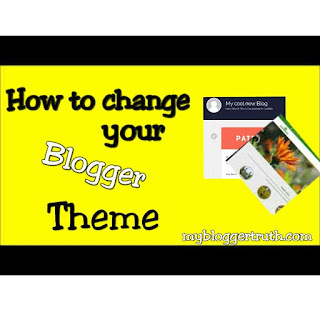 To get free blogger templates, visit Gooyaabi Templates or simply google "free blogger templates" for more options. 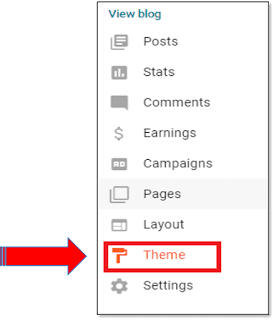 1) Login to your blogger account, to gain entry to your dashboard. 2) Select Theme from the menu. 3) Then Click on Backup/Restore on the top right corner of the themes page. 4) First Backup your existing theme. You can do this by clicking on the "Download theme" button. 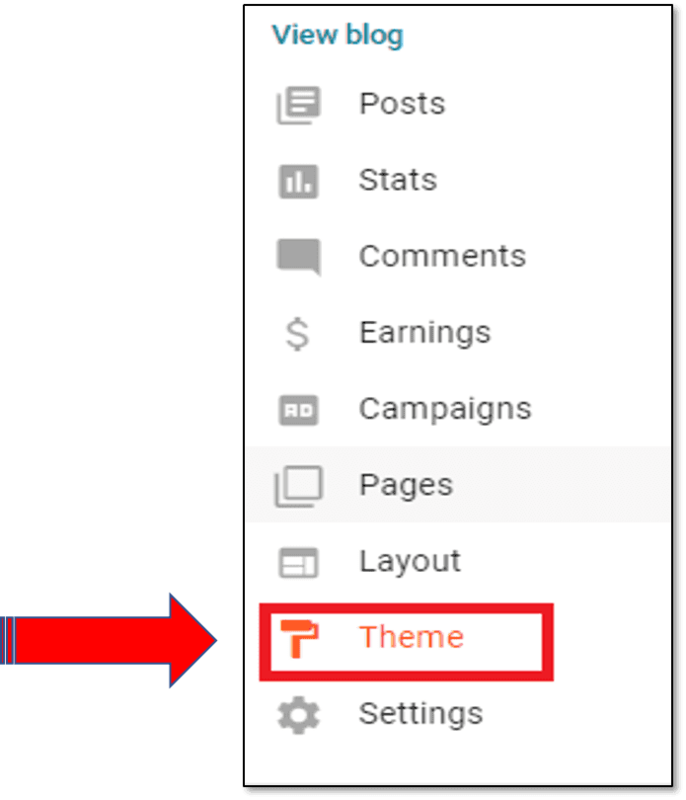 5) Now click on "Choose file" to select the theme that you want to upload. 6) Once the template file has select. Click the "Upload" button below it. How to start a free Blogspot blog in less than 20 minutes. How to submit a blogger sitemap to google. I love receiving feedbacks from readers. So if you liked this article, please leave your comments in the comments section below. Useful article for every beginner! This is very informational. I have bookmarked it for future reference. Thank you. One of the biggest challenge I had with my first blog which was hosted on the blogger platform was my inability to make a design that will suit my taste, after so many trials I still didn't find a solution and that left me using the default templates, it go to a point I had to quit blogging because of my blog designs had it been that I came across this post two years ago, I will still be using blogger platform. Your step by step explanation is very understandable and I will have to save the URL of this post for future references.... Thanks for sharing this powerful article.